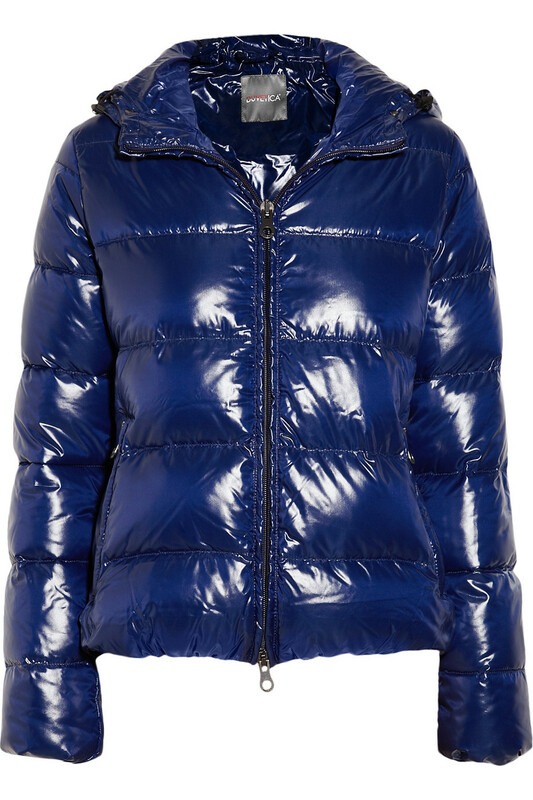 It seems like the perfect piece to link the weather from late fall to winter. Click the picture to go to net-a-porter for the details. This entry was posted in Art, Fashion, Media, Shopping, Technology, Uncategorized and tagged Basement Freaks, down puffy jacket, Duvetica, Get Down Boogie, Net-a-porter, puffer jacket, winter coat by reversecommuter. Bookmark the permalink. 3 really good reasons to get one! Grazie! Maybe winter will seem easier wearing fabulously bright colors? I have one in RED! You are so great to be here & help me justify the shopping! “All the cool kids have one” – love that that still works! Clearly I NEED and WANT to get one! I like my white one – no sleeves – kinda sporty – think i got in at Winners ……..
WOW – pretty much the nicest compliment a fashion blogger could receive. my grandma was a fashion coordinator in montreal – she is in heaven now … she instilled a huge love of fashion into my life – and put me on the runway at around 4years ,,,,lol 🙂 i laugh now ……. i was an incredibly shy kid ……. You have the very same taste i do . if you are ever in Toronto – would love to talk fashion – life – everything – my email is in my info …..
Have an awesome weekend ……. I craving one too! Yesterday I went to Ban Harbour mall and I see one Moncler incredible! I got one of their jackets two years ago – love skiing in it! I know what you mean – I have a white down vest from Burberry – I love it but the dry cleaning is bananas! That looks warm! I like it! Such a great option for winter!